The Walk of Honor was started in 1996 as a way for BCISD families and community members to honor or to remember someone special in their lives. 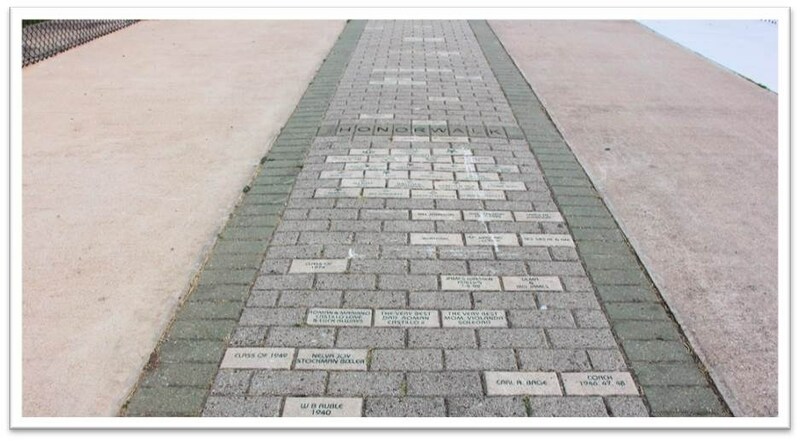 Located on the northwest side of Bulldog Field, the personalized brick pathway presents a unique way to celebrate events like graduation or a special accomplishment or to memorialize a loved one. The bricks are $40 each and can be ordered by completing the form found below.